We work to protect the environment through advocacy, litigation and science. We base our strategic decisions on the best research and policy analysis. We act on legal opportunities – whether influencing decision-makers or in court. Using the law we find real, workable solutions to the planet’s most crucial challenges. We assist in writing strong laws. We ensure relevant law is properly implemented. We help citizens to hold decision-makers to account and to get access to the information they need. We work in Europe and beyond, bringing together law, science and policy to create practical solutions to key environmental challenges. 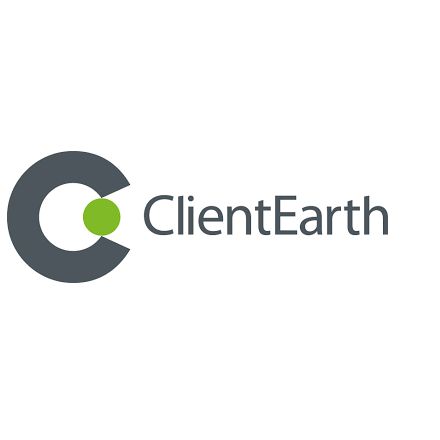 Client Earth has attended two roundtables on Reporting Cycles and Board Effectiveness.